If nobody created tools for us we’d never get anything done. And if we did, it would take 100x longer than it would with the right tool set. When it comes to SEO, this couldn’t be any truer. As online marketers, bloggers, and small business owners, SEO is important. Some may even call it critical. A make or break type of thing. Which brings us to this post. 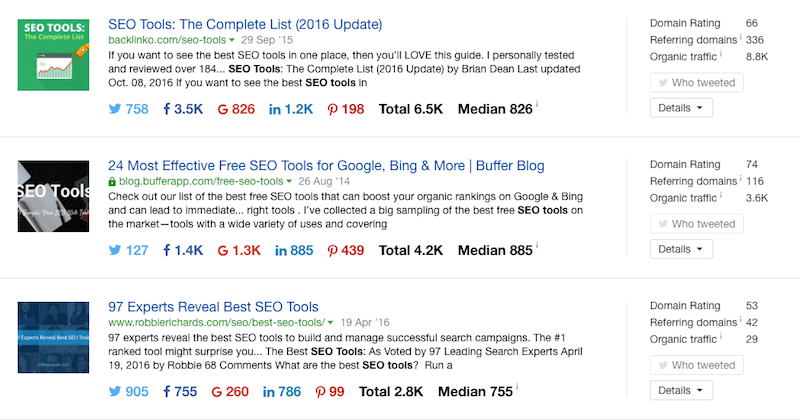 In this post, we’ll be looking at 10 SEO tools that are either for keyword research, competitor research, rank tracking, and link building. Before we get to the top SEO tools, let’s start with a hot tip for search engine optimization this year – a purely white hat link building tactic that is both affordable and provides a higher ROI than any other form of link building, including guest blogger outreach. An the very best new link building tactic is not from a search engine optimization tool nor from a link building service or link building tool? Podcast guest, or getting booked as a guest on established podcast shows is one of the SEO industry’s best kept secrets. You can get multiple links from the host’s site for a lower cost than most link building sites charge per link. Since the shows are about you (the guest) there are tons of additional benefits like personal brand building and accumulating influence and niche authority. The show host also often promote you in the social media channel and sometimes even email newsletters. There are many SEO tools out there. We have 10 that are worth trying first. 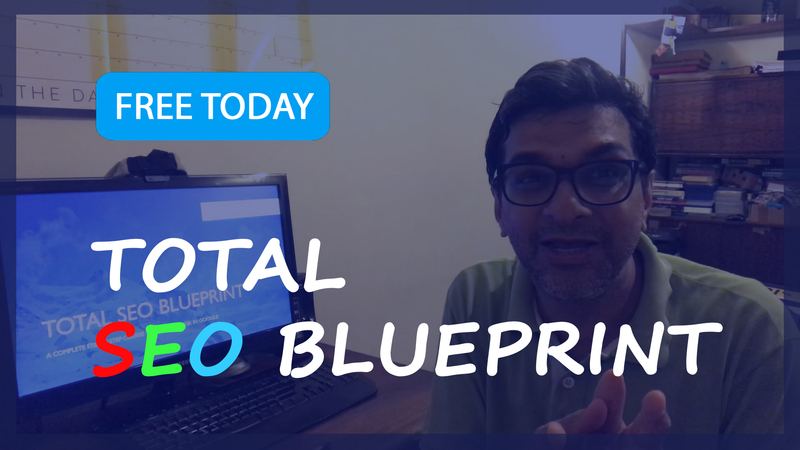 Out of all the SEO tools out there, thousands of online marketers, small business owners, and SEO’s prefer to use Ahrefs to help them improve their search rankings. Their Site Explorer is the best among backlink analysis tools. They also have the Content Explorer, which searches the web for the most popular content for any topic or keyword. And if you ask me, it’s just as good as Buzzsumo. Ahrefs have one more tool, the Keyword Explorer 2.0. 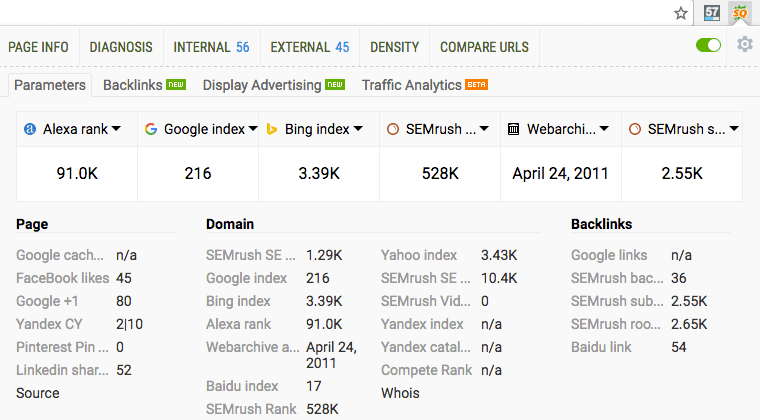 This gives you a keyword’s search volume (global or country), SERP overview and position history, related keyword ideas, and the difficulty level. The pricing starts at $99 per month with annual options. But you’re allowed to have a free account with limitations. Serpstat is an all-in-one digital growth hacking tool to help you optimize your SEO, PPC and content marketing campaigns. Serpstat has 4 plans listed A through D, with prices starting at $19/mo through $299/mo. Seobility is all about showing you how good or bad your website’s overall SEO optimization is. SEO Check – which will test your website and give you tips for better search engine optimization. Keyword Check – which will show how well your page is optimized for your target keyword(s). SEO Compare – which compares 2 pages for a keyword term. Ranking Check – which checks your page’s rankings for any keyword. Their free plan offers a crawling of 1.000 pages per project, analysis of up to 10 keywords and a comparison of 3 competitors. But it only allows usage for one domain. Premium plans start at $40 per month with a 30-day free trial. Extended functionality allows a comprehensive SEO analysis, including backlinks, more projects and a lot more keywords. Sign up for the free SEO Basic plan and have a look into the great features of the tool. 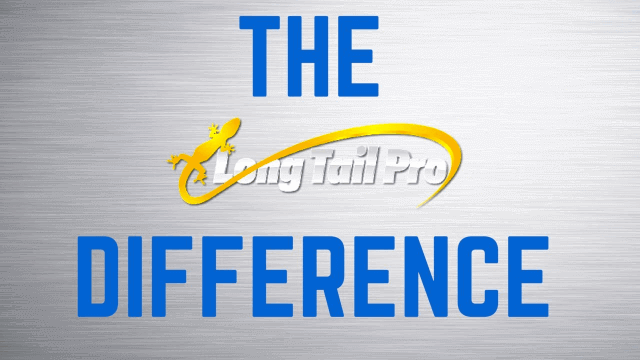 Long Tail Pro recently went through an ownership change. And you know what that means? The new ownership team is hungry for success. They saw potential in Long Tail Pro and are determined to make the product even bigger. Before going cloud, LTP was already one of the most popular keyword research tools in the SEO field. This will only make it 10x faster and 10x easier. SEM Rush really made a name for themselves over the past couple years. They basically took competitor research to a whole other level. The best part about SEM Rush is there are more than 20 ways to research your competition. Robbie Richards calls them stealth tactics. You can find their best backlinks, their best keywords, their best content, and more. It’s even great for paid traffic and PPC. Pitchbox isn’t exactly an SEO tool. But when you are link building, there’s usually a lot of outreach involved. A lot. Pitchbox makes your overall outreach efforts 10x easier than it would manually. Their email sequence feature lets you set up follow-up emails automatically. First, I entered a few keywords related to my blog (ex: blogging tips). Pitchbox, then rounded up some of the best sites for me to reach out to and connect with. Prospects. After just 2 minutes, Pitchbox gave me 316 potential connections. They even have a couple SEO features, such as link monitoring. Their plans allow multiple users. So if you’re working with a team, this will come in handy. Plans start at $195 per month, with a 15-day free trial so you can get your feet wet. 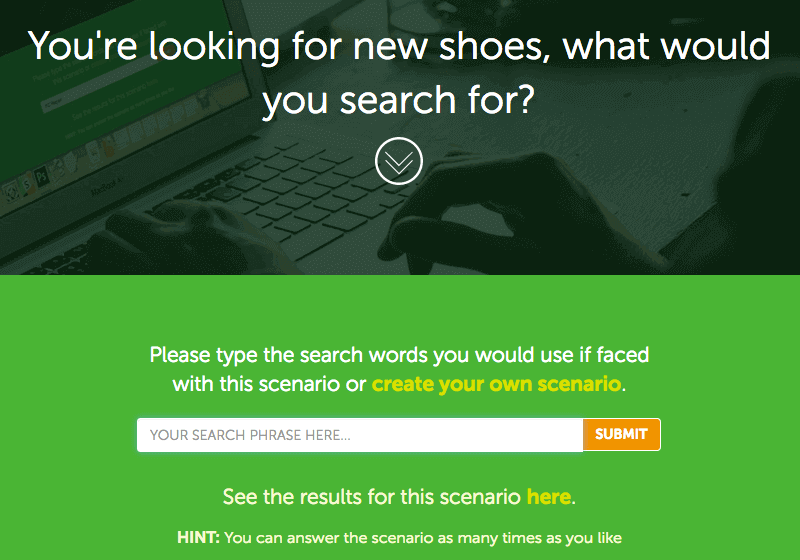 SEOquake is a free browser extension. It’s like the MozBar. Except it pulls up more of the page’s data. The number of (external) links. When you’re researching your competitors or finding link opportunities, the SEOquake toolbar will come in very handy. First, you’re going to create a scenario. Basically, you’ll be asking a question. Second, you’re going to take the unique URL they give you and share it with as many people as you can. They can be your friends, social followers, or your email subscribers. Basically any of your contacts. When you get enough people answering your question, you’ll have a list of legit search terms from real-life internet users. The best part about it is it’s 100% free. When it comes to SEO, it’s great to know how well your overall SEO is. Knowing it’s bad tells you to work on things. Knowing it’s great tells you to keep doing what you’re doing. SEOptimer will help you know your website’s SEO. It’ll show you yours on page metrics, such as keyword usage and user experience (ex: speed and mobile responsive). 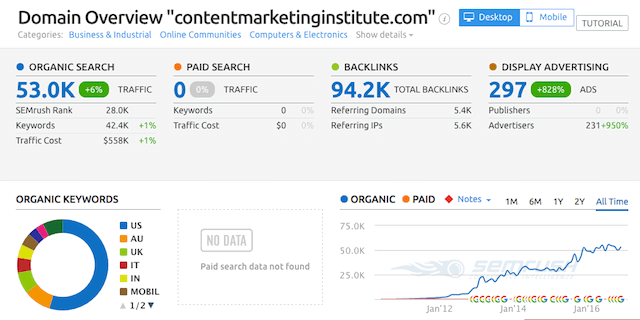 It’ll also show you off page metrics, such as your backlink profile and Domain Authority (a Moz metric). 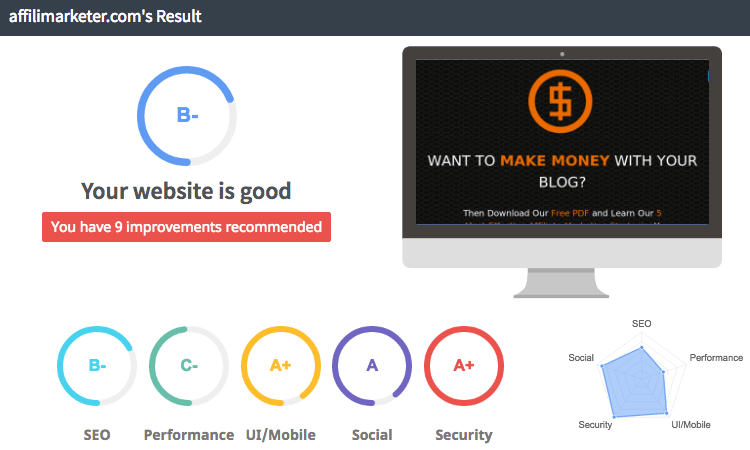 When it completes the audit, SEOptimer will grade your website and even give you recommendations. Broken link building on steroids. LinkMiner takes it to the next level. 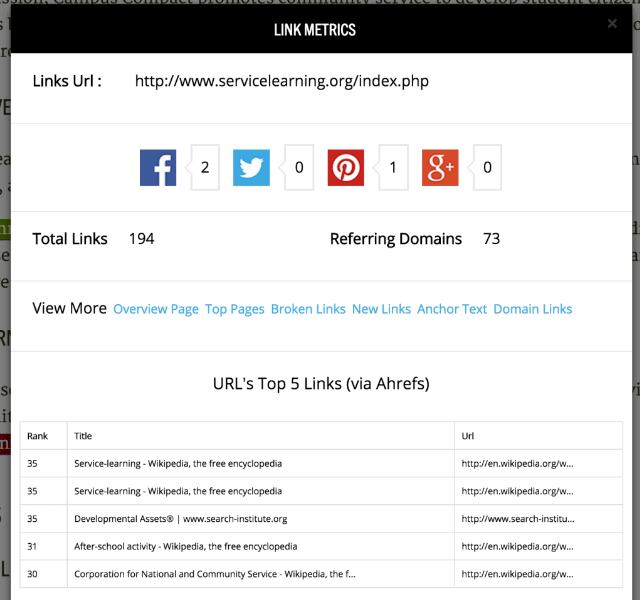 Before LinkMiner, the Check My Links extension was the go-to tool for checking a page’s links. Yes, it’s still very useful. But the difference between the 2 is LinkMiner gives you more about the broken link. Check My Links simply finds out if the link works or not. Some of the data LinkMiner pulls up are Facebook Likes, DA and PA, backlink numbers from Moz, Ahrefs, or Majestic, and more. The reason it’s useful is because you get to know how popular the broken link is. And if it has a good amount of links from authority blogs, you can get your broken link building on. Authority Labs is a rank tracking and SERP monitoring tool that gives you the ability to track results by country, city, or even postal code (which has rarely been done before). The tool gives you your whole keywords, their rank positions, and their search volume. Authority Labs also gives you the ability to track your competitors’ search rankings. This has its advantages. Knowing your competitor’s highest rankings and best keywords allow you to battle them for a top spot on page 1. Some other great features include mobile rank tracking, weekly and monthly reports, and more. Plans start at $99 per month with a 30-day free trial. Whether you like it or not, SEO is a big part of your online business. It’s the largest source of free organic traffic, leads, and customers. The 10 SEO tools we shared above will help achieve high rankings in 2017. Your year. Your business’s time to shine. So go out there and make it yours. Here is an SEO Tools Checklist to take along with you.